Start taking classes at Goliath Jiu Jitsu and other studios! 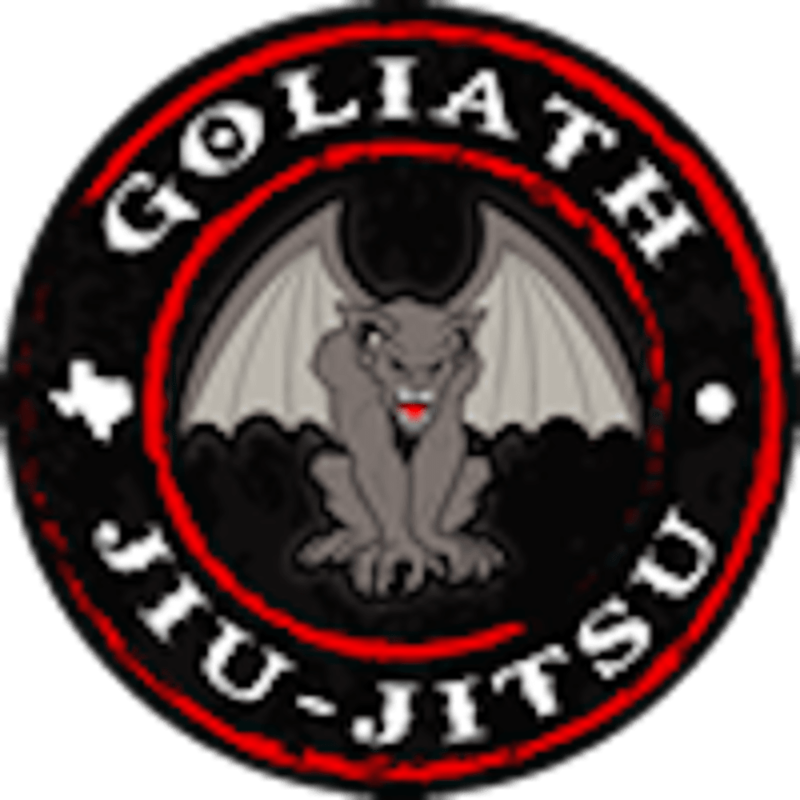 Goliath Jiu Jitsu is a family owned studio with a friendly environment. BJJ promotes the concept that a smaller, weaker person can successfully defend against a bigger, stronger, heavier assailant by using proper technique, leverage, and most notably, taking the fight to the ground, and then applying joint-locks and choke holds to defeat the opponent. BJJ training can be used for sport grappling tournaments and also can be applied to self-defense situations. Goliath Jiu Jitsu encourages a laid back and fun atmosphere. They train hard, but they have a lot of fun as well. Stop in and see for yourself! Please try to arrive 10-15 minutes early so that you can meet the instructor, sign a waiver, and get a light stretch going. You should wear comfortable athletic clothing (tshirt or compression shirt, sweatpants or shorts or board shorts). Women should wear a top with full coverage, a sports bra, and long board shorts or sweat pants. Most people wear sandals as shoes are not allowed on the mat. Also bring water. Goliath Jiu Jitsu is located at 5126 Broadway Ave in Haltom City, Texas.